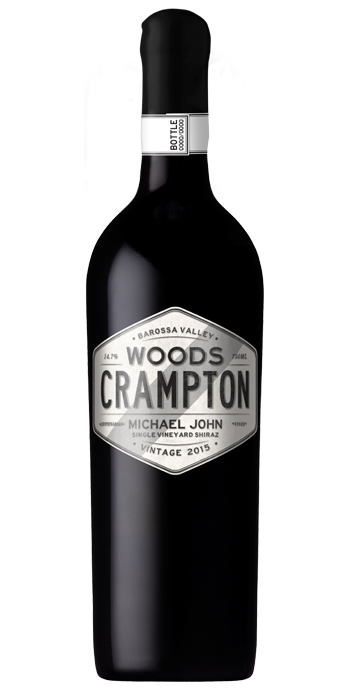 "This is a profound shiraz made from a vineyard planted in 1894. The bouquet is sophisticated and spectacular, exhibiting dark fruit, baked strawberry tart, vanilla, mocha and cedar characters. 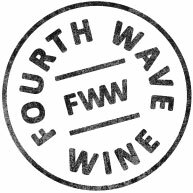 The palate is immensely powerful and concentrated with so many elements in play, yet nothing out of place, delivering waves of delicious flavours and seductive complexity. This is symphonic and lavishing with an exceptionally long velvety finish. At its best: 2020 to 2035."